A lonely divorced girl gets a new pet to keep her company. But is Shadow more than he seems? 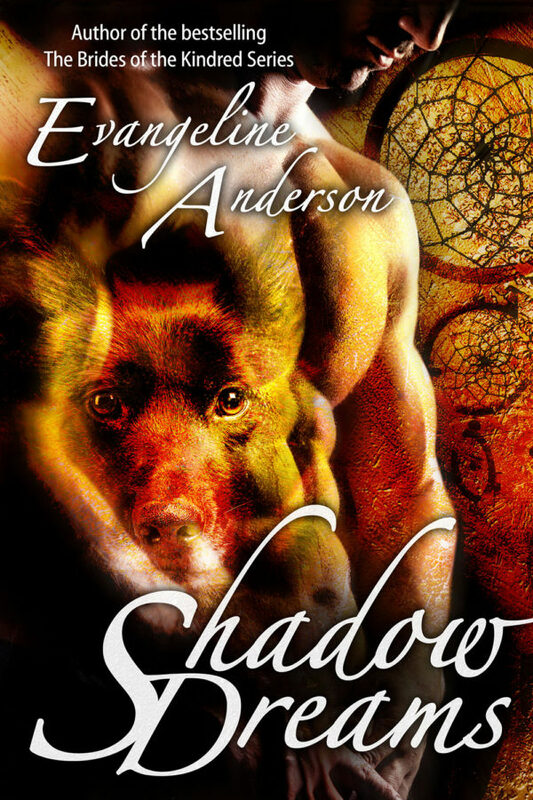 Doomed too wander the world as a dog until he finds a woman to love and believe in him, James ends up as Shadow, a huge, mixed breed mutt that looks like a wolf crossed with a pony. From there it’s a short trip to the local Animal Shelter where he’s scheduled to be euthanized. Having never been a “dog person,” Angelina is reluctant to take on such a big animal but Shadow’s sweet disposition win her over. She takes him home and weird things start happening. Author’s Note: Shadow Dreams was first published in 2004 at Liquid Silver. It was one of my first books and it has been out of circulation for some time. Now I am bringing it back at the request of several readers who never got a chance to read it in the past.